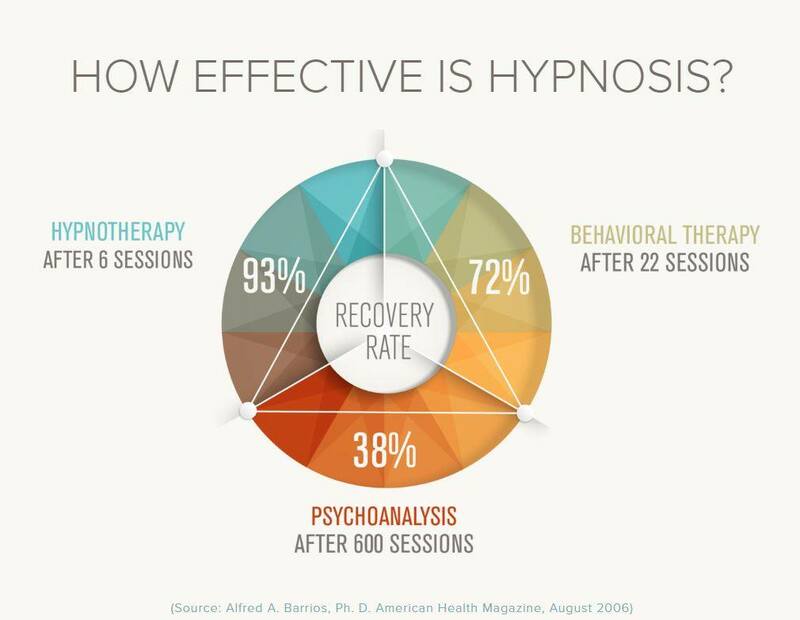 Hypnotherapy in Ipswich Suffolk – Graham Howes is an experienced ex Harley Street Hypnotherapist and NLP Practitioner using hypnosis to make a change. When you want to make a change and it doesn’t seem to be working – here is how I might help you with Hypnosis and NLP. Hypnotherapy and other therapeutic treatments do not replace medical advice. If you are worried about symptoms or experiencing health issues, always seek the advice of a qualified medical practitioner. I’m GHR Registered and GHSC Regulated. CNHC Approved. Enhanced Disclosure Certificate (Criminal Record Check cleared) . HypnoGastricBand – Certified Weight Loss Professional since 2010. Ex Harley Street Advanced Hypnotherapist and NLP Practitioner. Please take a look at the menus or treatment page to see if I can assist you with a specific issue such as a Anxiety, Panic, Smoking Habit or Alcohol or Drug Addiction, Weight Loss or Eating issues, Fear or Phobia, or a even a complex of concerns. Maybe you are interested in Regression to try to find the source of the problem and resolve it? What would it be like to be free of that restriction, habit, or addiction. How about if you were actually able to lose weight or give up smoking and succeed in your aim? It’s worth a free chat isn’t it? I am forbidden to name clients by the General Hypnotherapy Standards Council for Client Confidentiality except where explicit permission is given. Most of our behaviour is driven by our unconscious or subconscious mind. What happens to us is that we often repeat patterns of behaviour that don’t work for us. It is as if there were a defective computer program running in the background, using learned behaviour, and based on previous experience. However it seems to be directing us in directions that don’t benefit us. A useful skill that we learn is how to drive a car or perfect a sport. Sometimes, however, we also learn some habitual patterns that are not so good: If we are anxious or stressed are craving alcohol, food, cigarettes or drugs – prescribed or otherwise – really the answer? At best those are a temporary fix and they don’t really address what made us anxious or stressed in the first place. This is an example of how we get into self restricting behaviour, or a habit, fear or phobia. It is often about self protection or self medication. Whatever drives your challenge, craving or habit, we can look together for a strategy to amend the way you react. I will work with you holistically – so if Stress, Habit, Anxiety or Boredom, or any other reason(s) are behind your issue we will find a way to deal with it. We may even have a few laughs along the way! We spend a fortune on getting physically fit and well. But people often don’t pay as much attention to improving their mental wellbeing and wellness – physical fitness is really only half the story. I utilise Advanced Hypnotherapy and NLP, Life Coaching, plus Common sense and long life experience. I will work WITH you using simple, natural, safe processes and strategies to help you achieve what you want to achieve. Hypnosis is like a software upgrade for the mind. It isn’t brain washing! We will work TOGETHER to find you a strategy to move you forward with approaches tailored to you as an individual. I am also experienced in PTSD and Psychological Trauma so whatever is concerning you rest assured we will find a way forward in a non traumatic way. We are all special and unique individuals. I work with you to get to the underlying causes of your issue. I will use my long experience, some of it in Harley Street, allied to a long experience of Acting, Writing, and Consulting for Business, and Teaching. 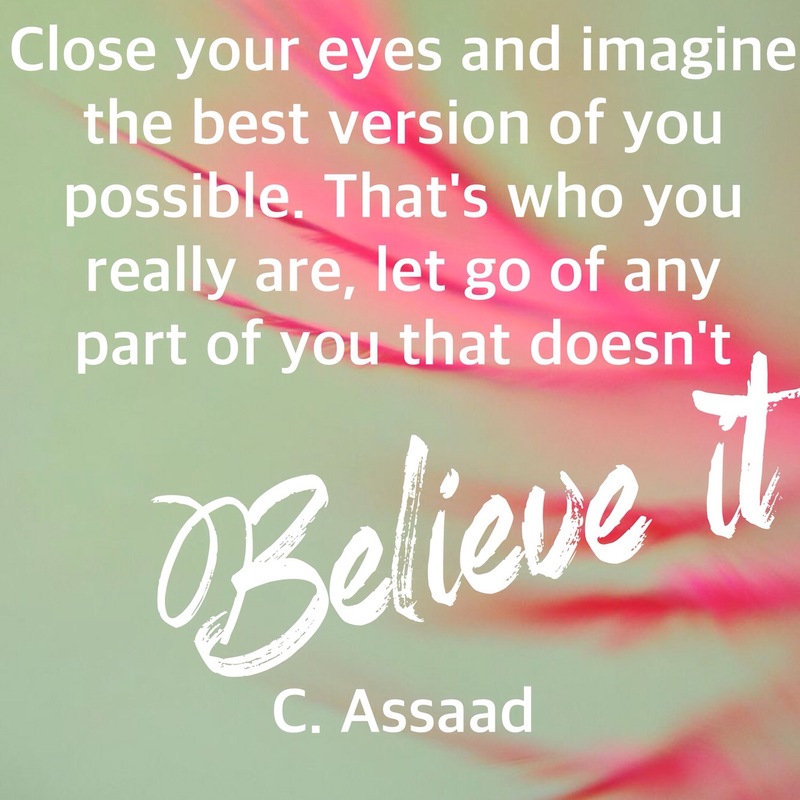 I utilise Advanced Hypnotherapy and NLP techniques to help you overcome your limitations and change behaviours, including: habits, stress, trauma, anxiety, addictions, fears and phobias. When the diet fails (again) I can help you really lose weight for good with a Weight Management course topped off with the Hypno Gastric Band Hypnosis. Research at UCLA, amongst others, shows diets usually fail long term. In fact we have known this since the first study in 1917! It’s not you .. it’s the strategy that was short term and that leads to yoyo dieting. So you need to address why you overeat and question and change a few parts of your life. Who wants to calorie count or follow some gimmick trendy diet or take wonder pills or drink shakes? Why not learn a very easy approach to eat normally and easily manage your weight? Why not deal with what makes you unhappy and find a new happier life? Hypnosis is very deeply relaxing and you are aware of what is happening at all times. An experienced hypnotist works within the agreed parameters discussed prior to a session. Most clients make significant progress in three to four sessions. I supply recordings of their individually tailored treatment for reinforcement or topping up. I have many years of very broad experience in dealing with simple and complex issues. I work confidentially and compassionately with a no nonsense attitude. We even have a few laughs! Chances are I can help whatever your age or issue – please look around the site or contact me for a FREE confidential chat. I am close to Central Ipswich in Lacey Street Ipswich Suffolk IP4 2PH – near the Regent Theatre Sunday to Friday. NOW AVAILABLE ON SUNDAY MORNINGS AND WEEKDAY EVENINGS. Maybe I can help you get there? I believe that I am competitive on price, very passionate in my commitment to help YOU, and I have Harley Street experience. People successfully use my experience to work with them to help get over their problems. I am very conscientious – I am a member of a reputable Hypnotherapy body the GHR – General Hypnotherapy Register. I am governed by the General Hypnotherapy Standards Council – GHSC and I have been approved by the CNHC – the gold standard for Complementary Therapists. I have a broad and wide experience of treating complex and difficult issues. I have worked in Harley Street, London W1 and Dance East in Ipswich. I have an Enhanced Certificate from the Disclosure and Barring Service previously known as a Criminal Record Check which clears me to work with Children and Teenagers. 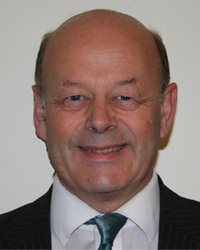 I am a Qualified Teacher and I have worked in Business and have worked as an Professional actor, writer and director. Edge of the World Hypnotherapy and NLP acknowledges the duty of care to safeguard and promote the welfare of children and is committed to ensuring safeguarding practice reflects statutory responsibilities, government guidance and complies with best practice and educational establishment requirements. Terms and Conditions: 24 Hours Notice is required for cancellation. If I do not receive cancellation I will lose money on room hire and also disappoint other clients. I work hard and prepare for each client based around consultation so refunds are at my discretion. I will refund if it seems reasonable to do so. Note: All images and logos on this website are copyrighted to their respective owners.